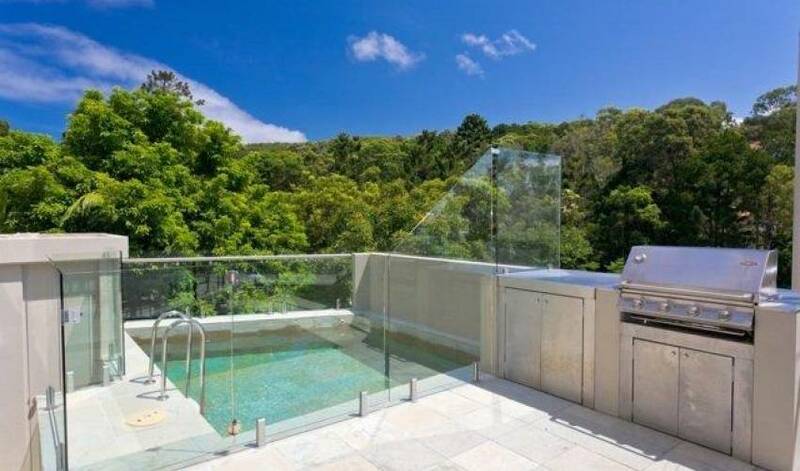 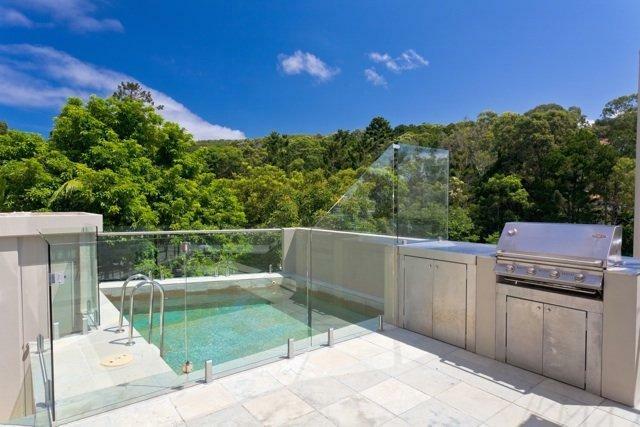 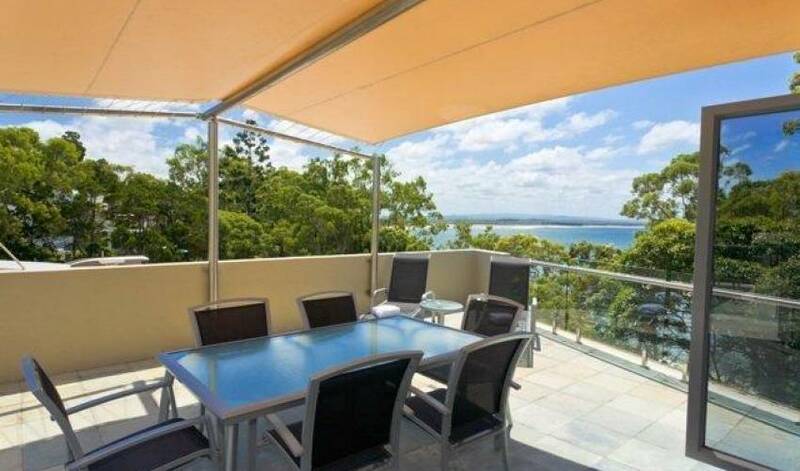 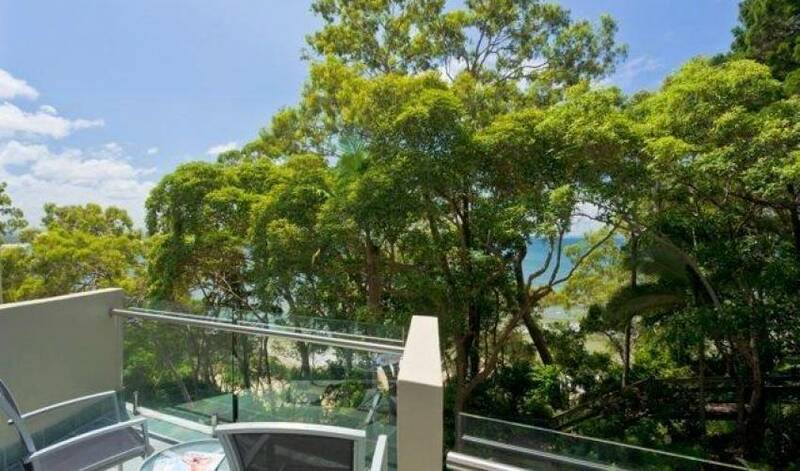 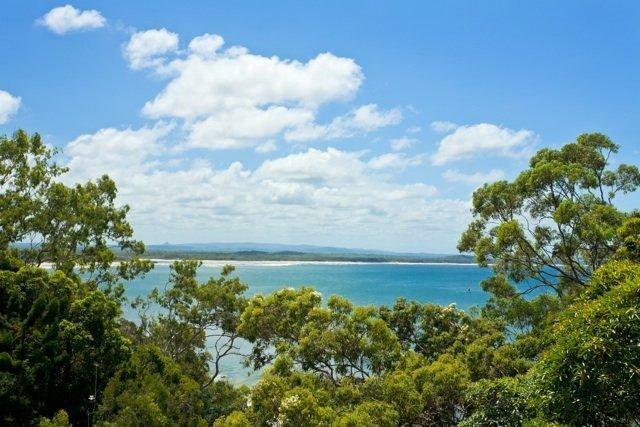 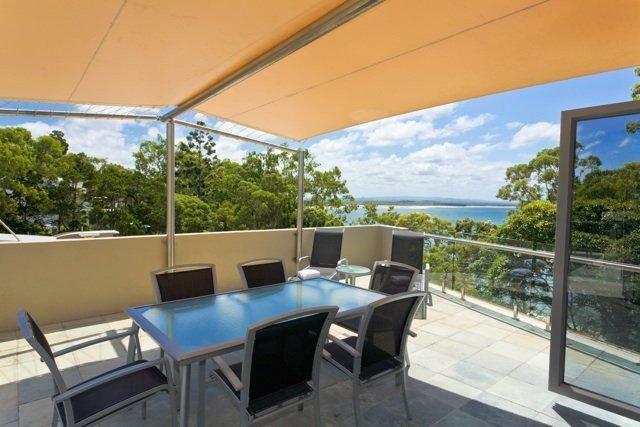 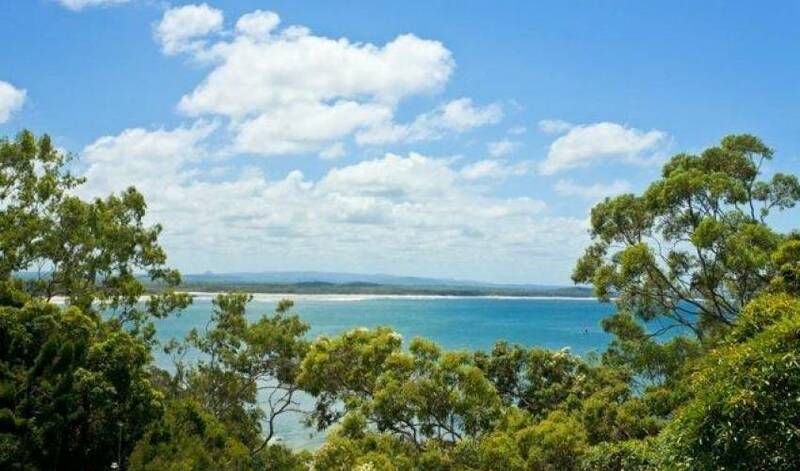 Directly opposite the beach and a short stroll along the boardwalk to Hastings Street and to Noosa’s famous National Park, is this newly renovated penthouse with it’s own plunge pool. 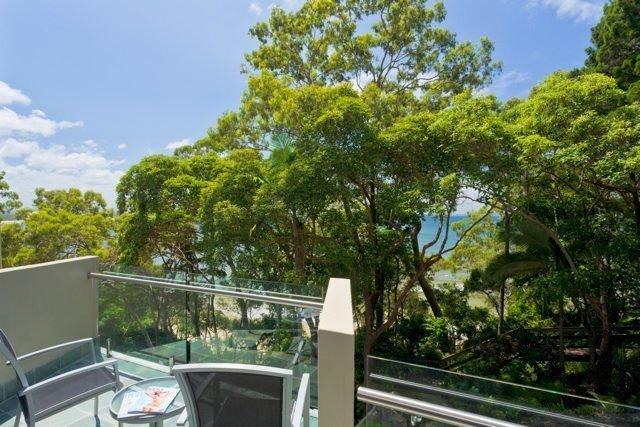 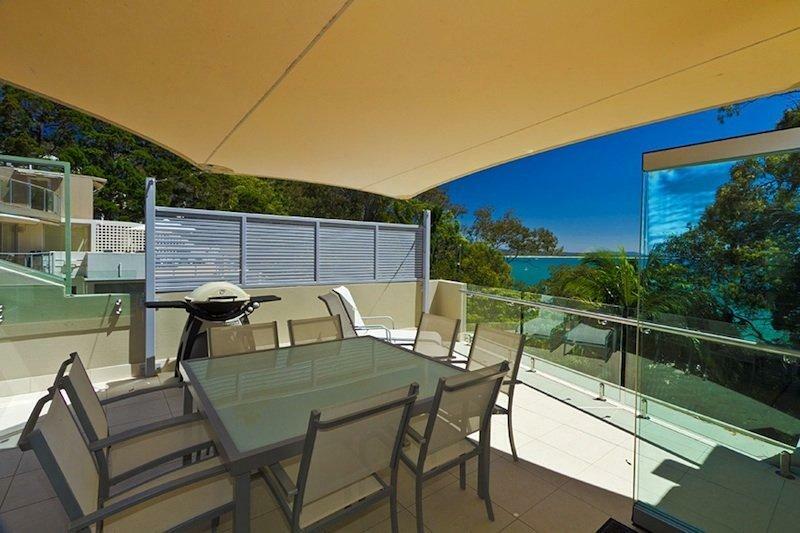 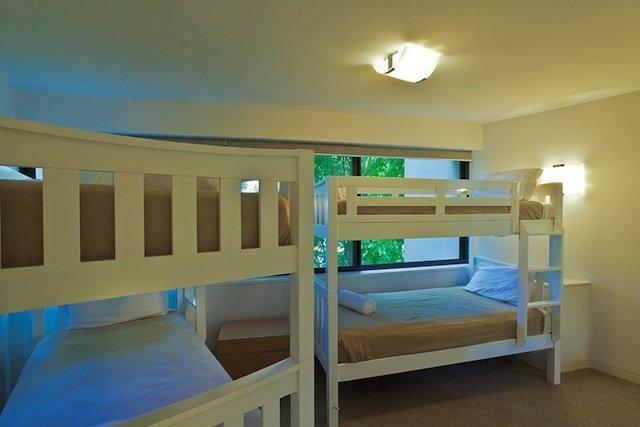 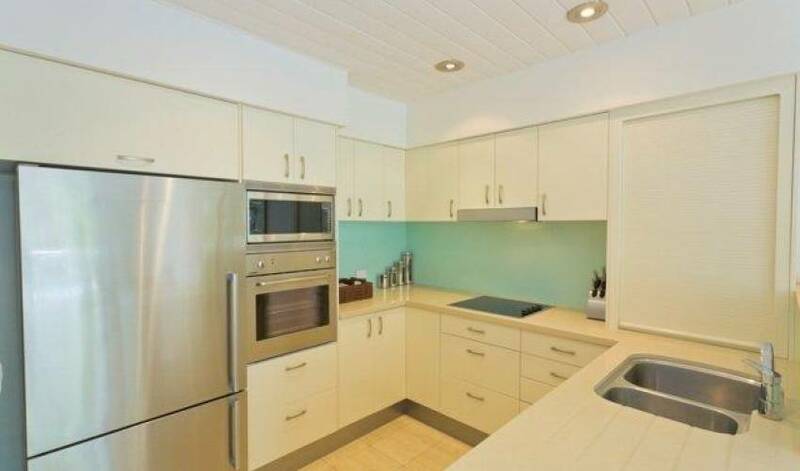 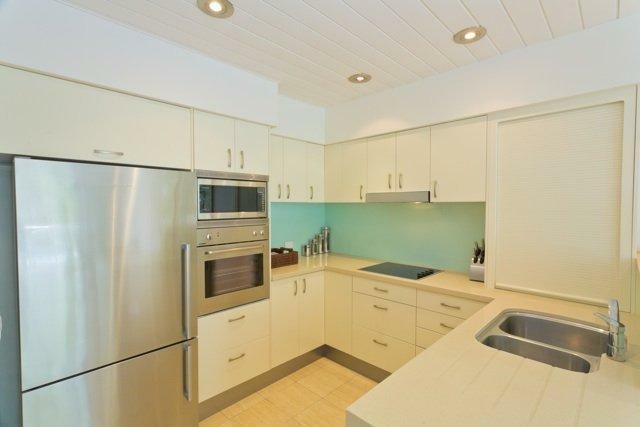 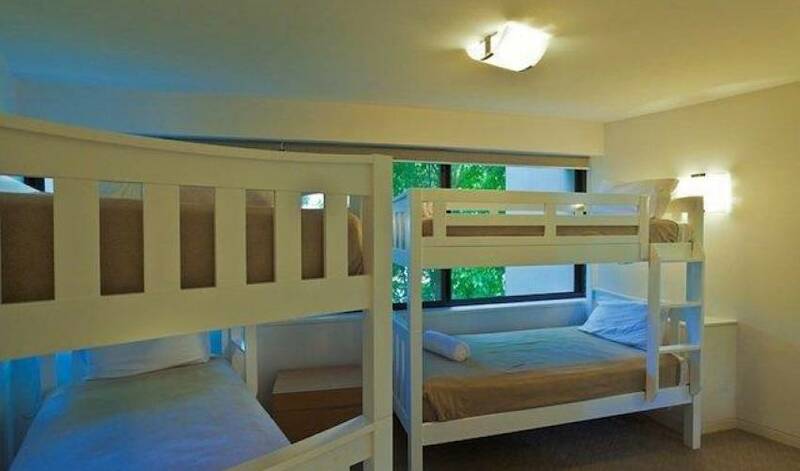 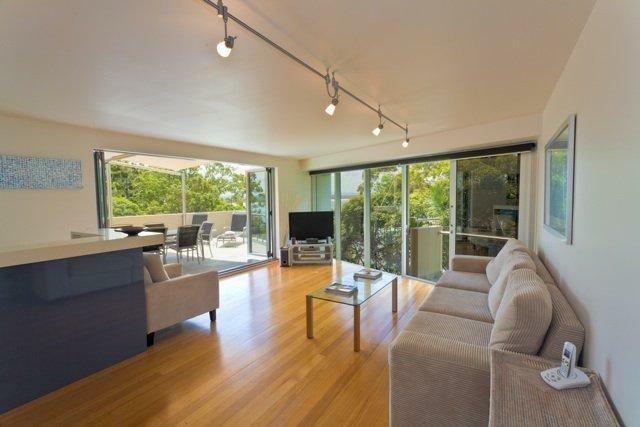 This unique property is well positioned, close to a secluded beach and Hastings Street. 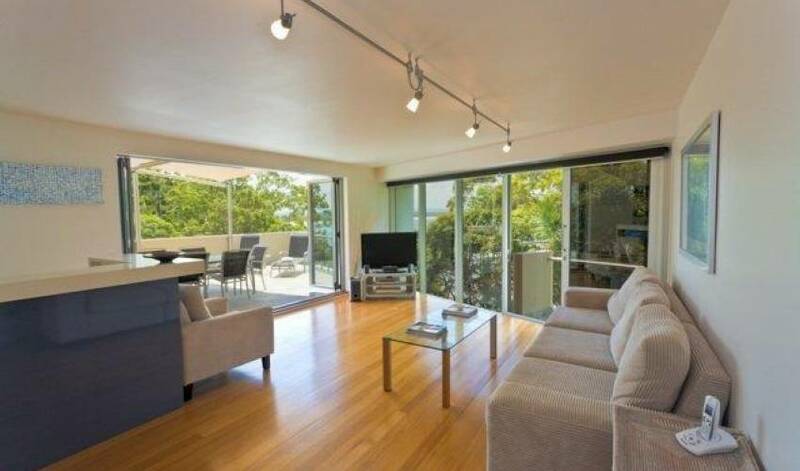 Close proximity to its National Park allows you to enjoy its walks. 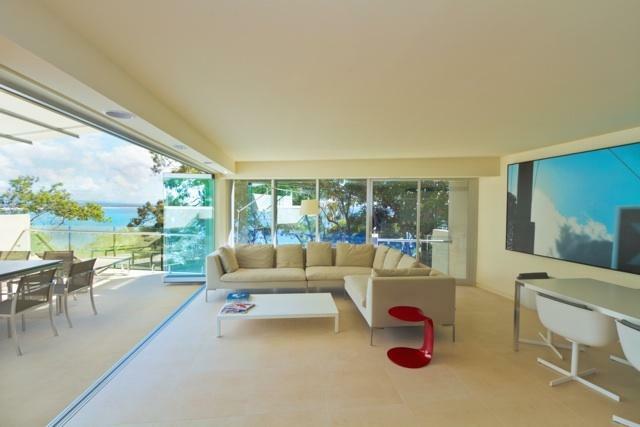 Offering filtered ocean views and a heated outdoor pool.